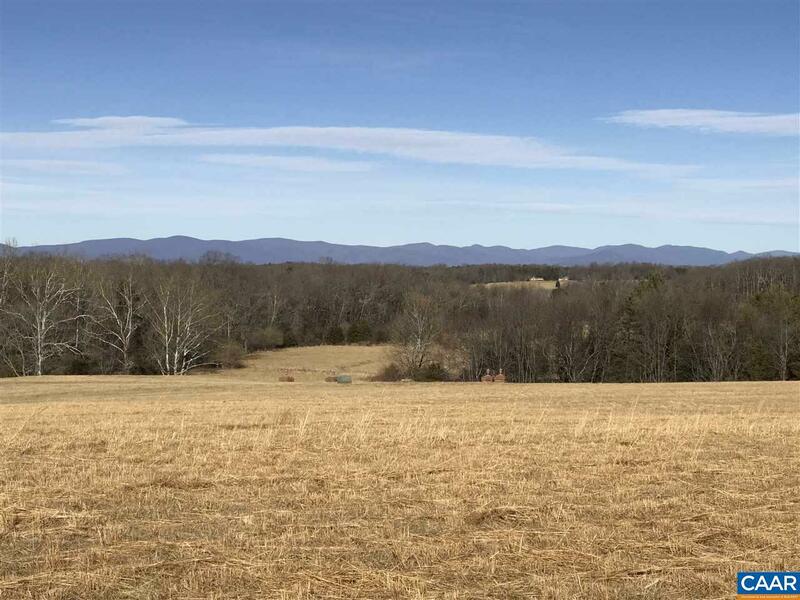 From the back of this Lot, you will have 180 degrees of crystal clear Blue Ridge Mountain Views as far as the eye can see as well as beautiful rolling farms with horses & cattle. 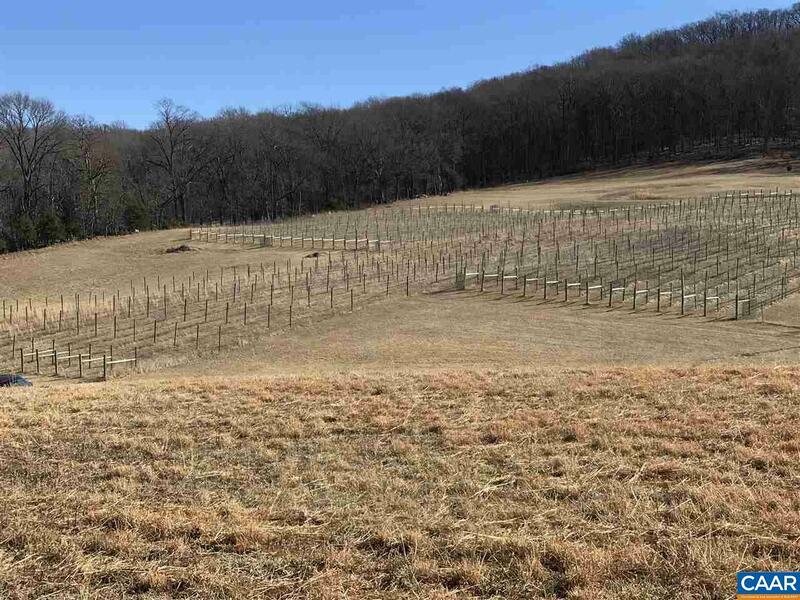 From the front, you will have 180 degrees of vineyards and rolling hills. 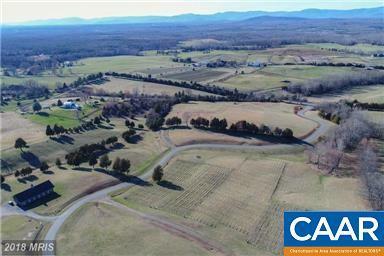 Definitely, one of the most gorgeous parcels of land you will ever see!! The HOA fees are low, Covenants provide for exquisite estate homes.